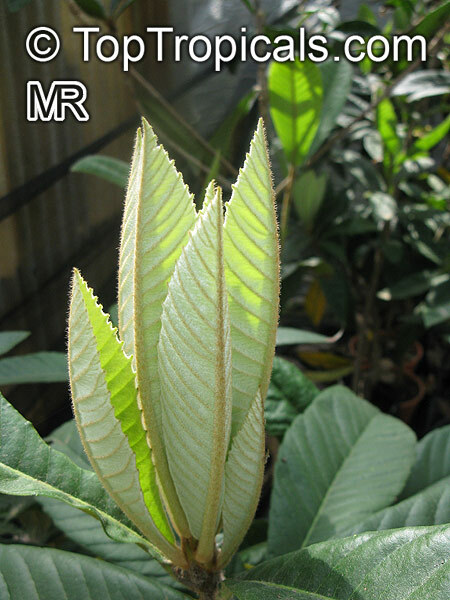 Season: January to April. 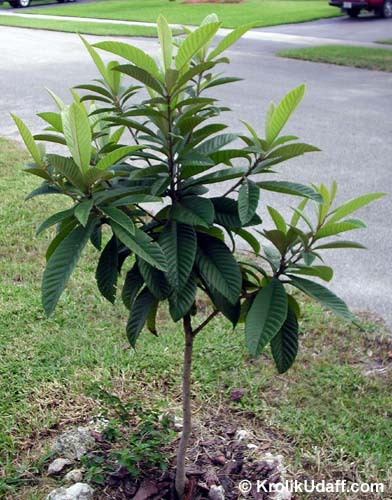 Small, well-shaped tree. 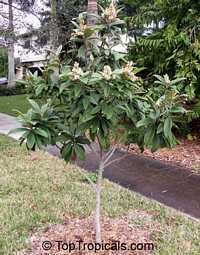 Large 12 long, stiff leaves, dark green above, whitish underneath. 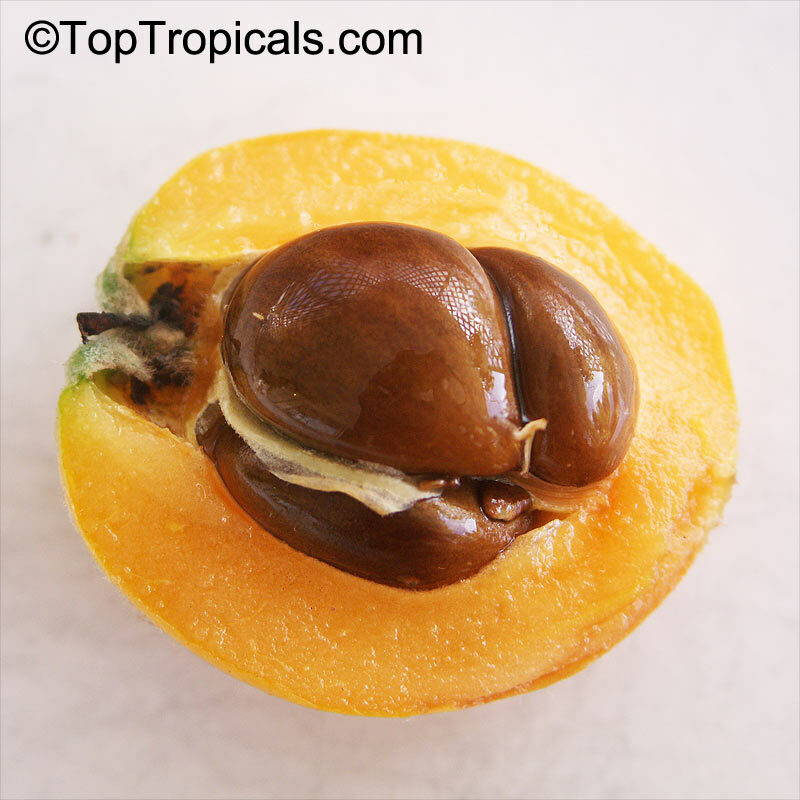 Yellow to orange color fruit, somewhat pear-shaped, 2 long and 1 1/2 across with 1 to 3 seeds. 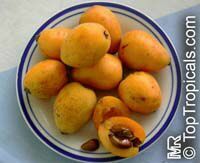 Eaten fresh, in jellies and wines. 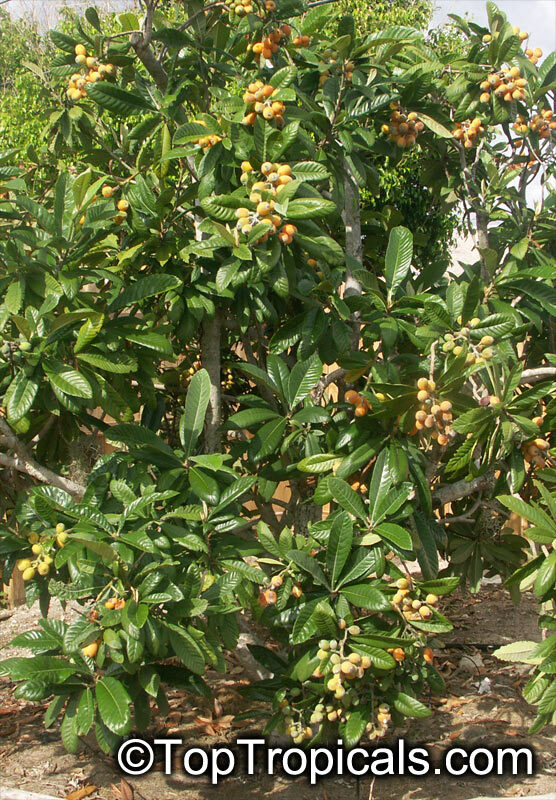 Moderate growth, salt tolerant. Fruit may be thinned to increase size. Many varieties. 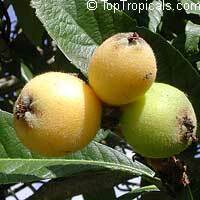 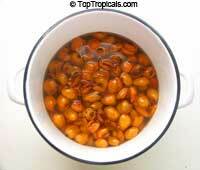 The loquat should really be used more, the fruit is especially good just eaten out of hand or in poultry casseroles. 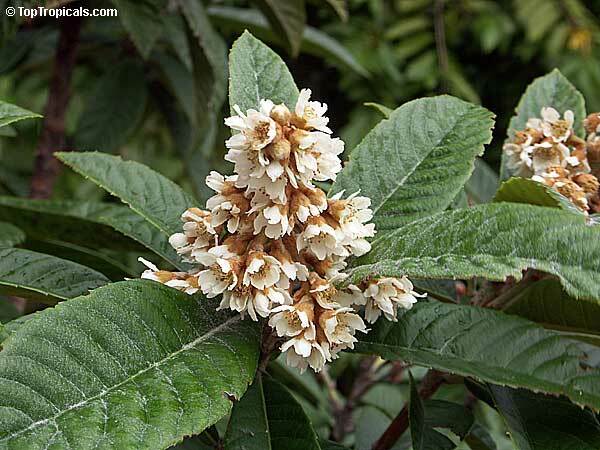 The plant, too, deserves more attention because it's a lovely hold-leaved green beauty. 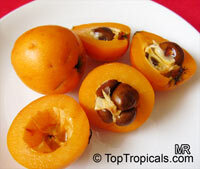 The orange fruit resembles an apricot when it is ready for picking because of its orange color. 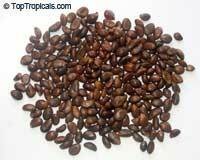 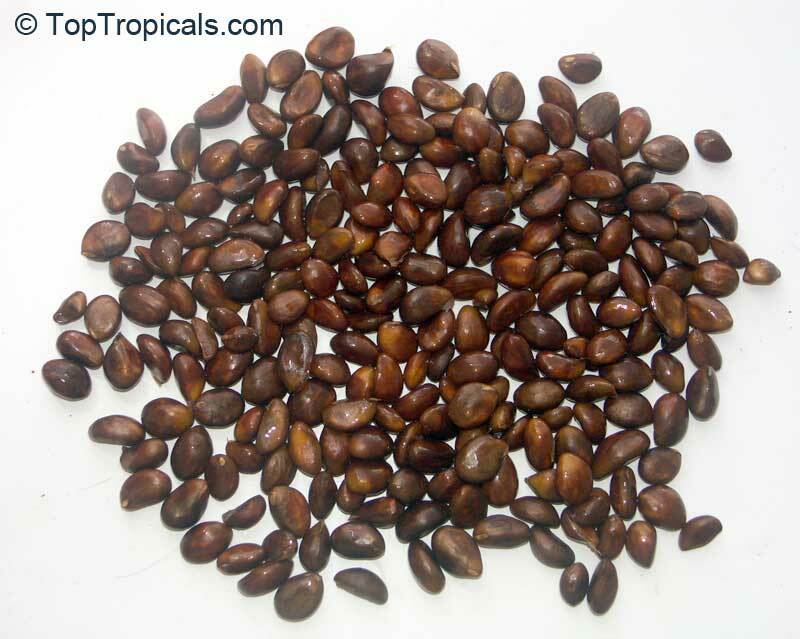 Wash and dry the seeds and plant them 1/2-inch deep in good fertile soil that has ample drainage. 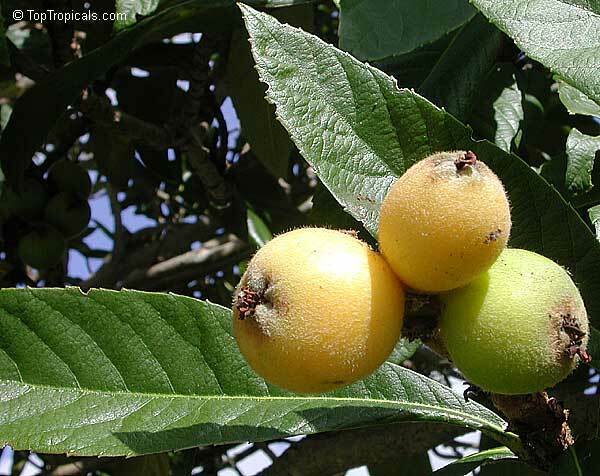 With proper care and frequent repottings, the loquat can grow into an attractive tree in gardens where temperatures don't go below 25 degrees F. Loquats are sometimes called Japanese medlars. 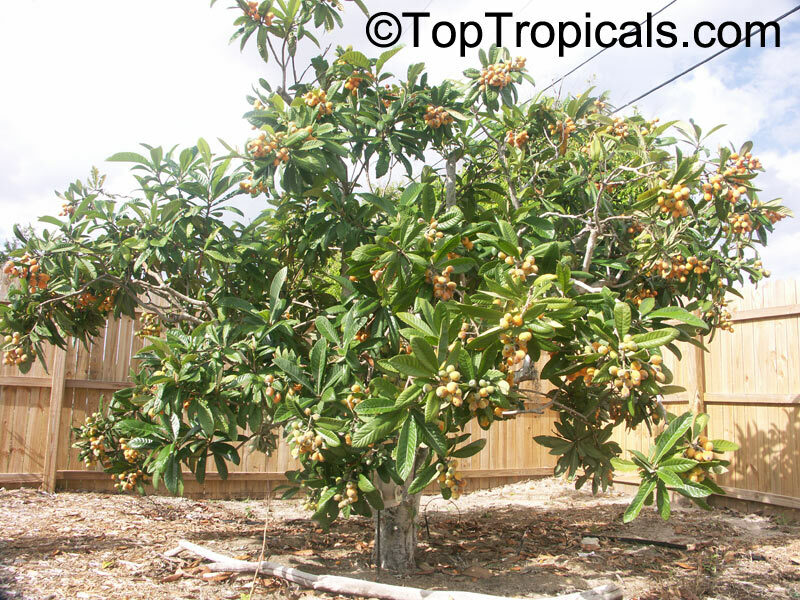 Read more about this fruit tree. 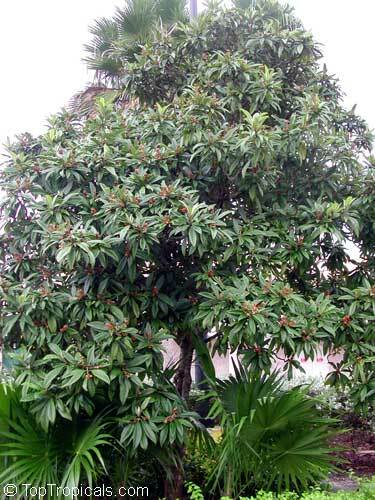 6080 Eriobotrya japonica - Loquat Barbie, grafted ? 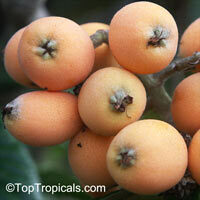 Barbie - New variety from Israel, Large golden-orange oval fruit, very sweet, full size 12-15 ft. tree, self-fertile. 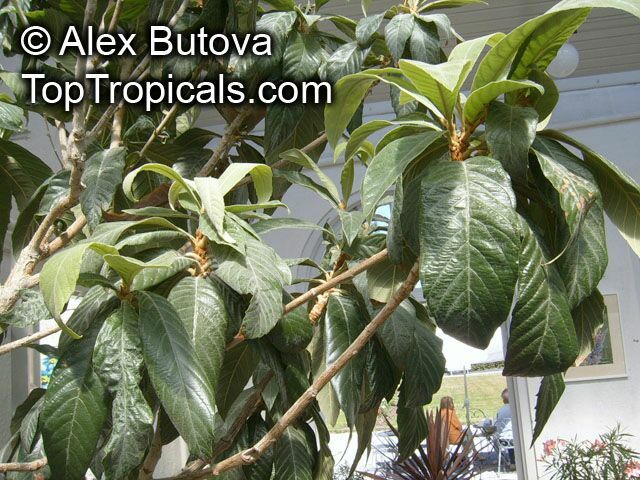 5219 Eriobotrya japonica - Loquat Bradenton, grafted ? Bradenton is one of the favorites, great flavor, large size fruit is sweet. 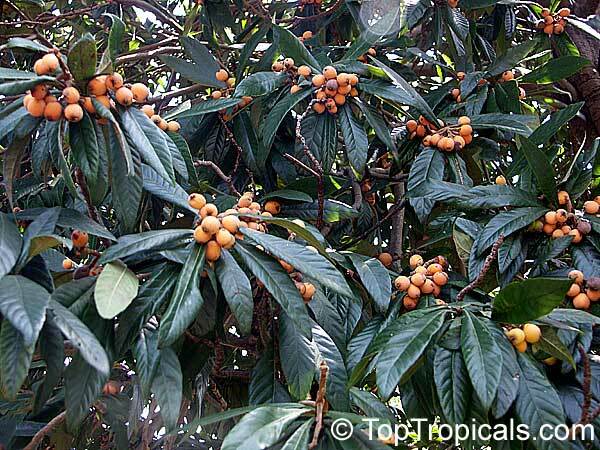 5217 Eriobotrya japonica - Loquat Christmas, grafted ? 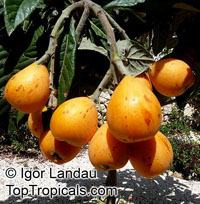 Christmas: Early ripening type hence the name Christmas. Fruits are large for a loquat. 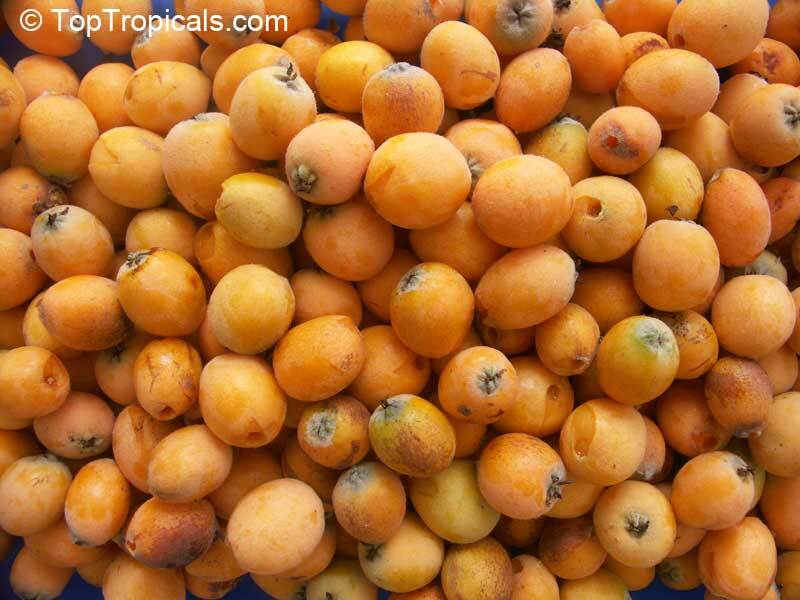 Bright yellow with a tangy apricot flavor. 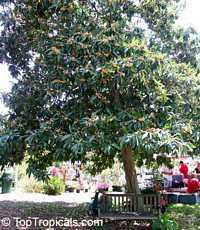 4305 Eriobotrya japonica - Loquat Gold Nugget grafted ? Loquat Gold Nugget has extra large sweet fruit. 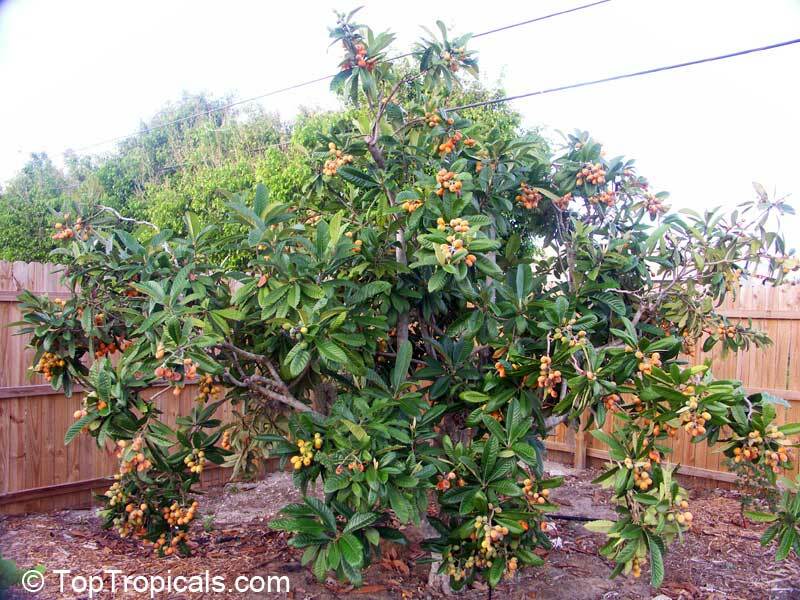 Very cold hardy fruit tree, easy to grow, drought tolerant, fast growing. Fruit are large size, yellow orange flesh, mildly sweet with very small seed inside. 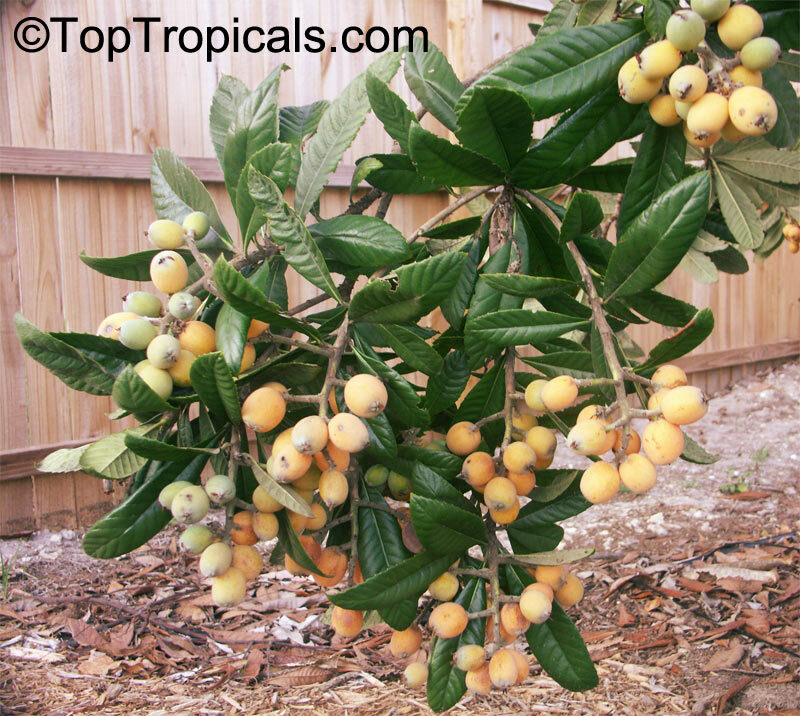 In Florida fruit ripens in late February-March. 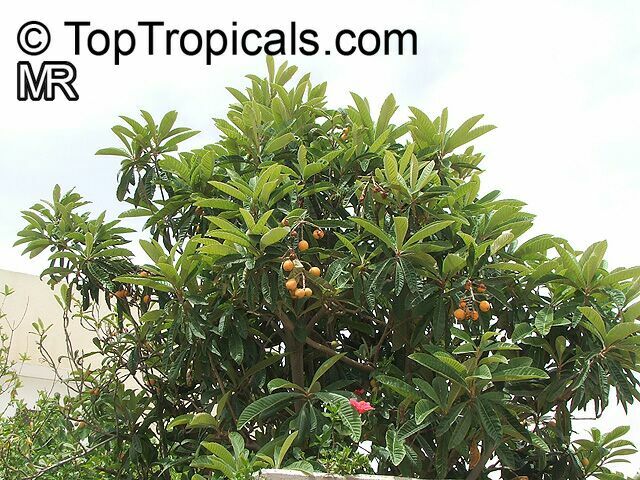 Fruit is great for eating fresh or making jam. 5160 Eriobotrya japonica - Loquat Oliver, grafted ? 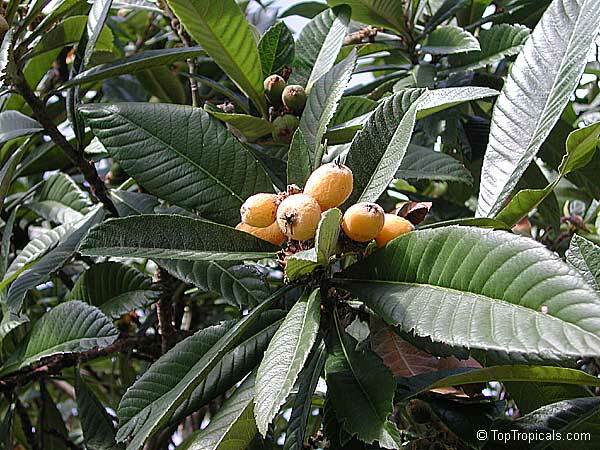 Oliver Loquat. 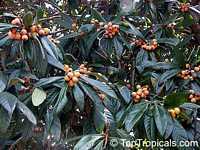 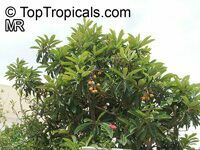 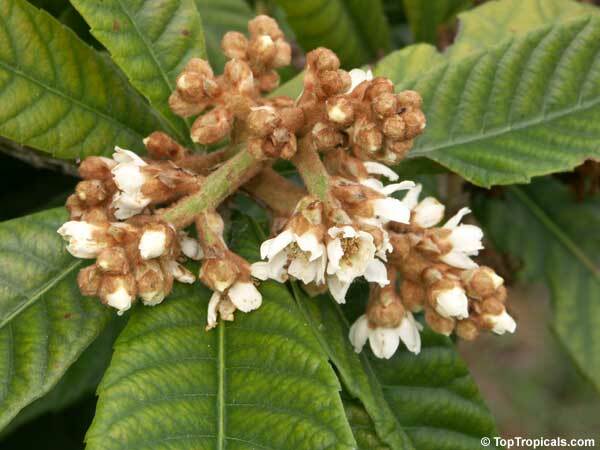 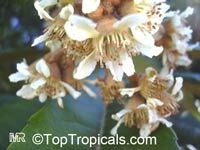 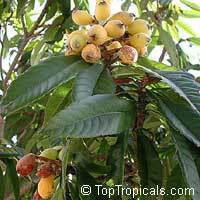 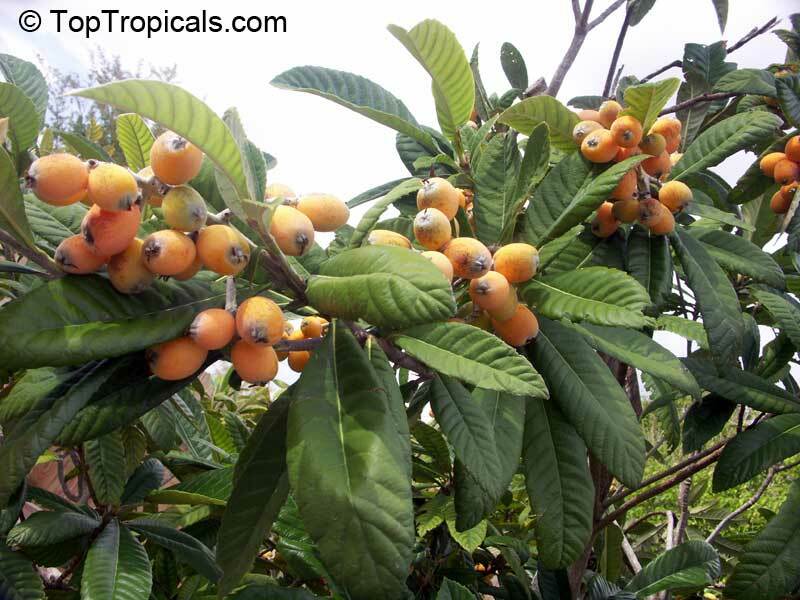 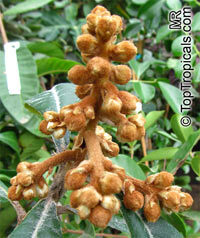 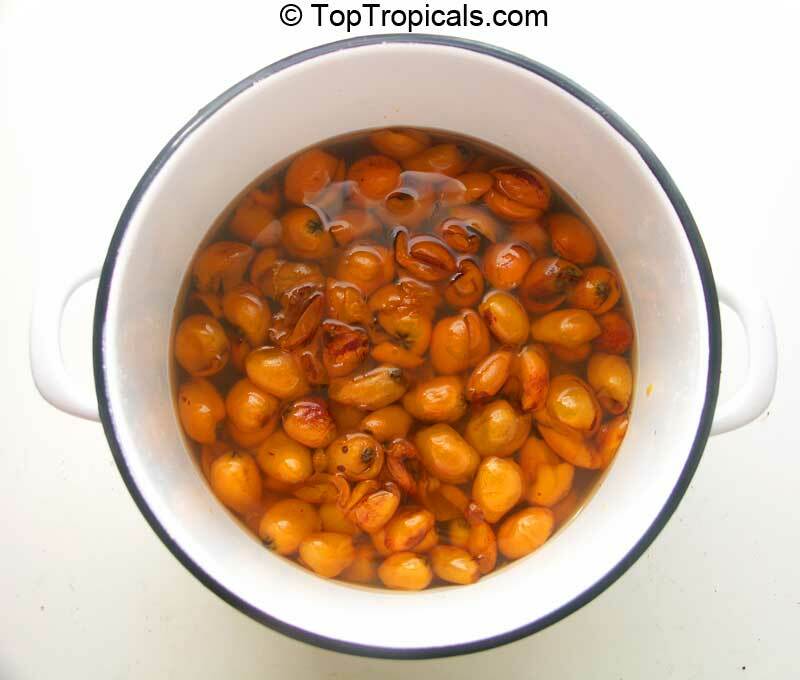 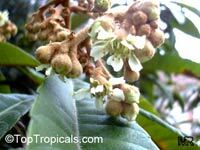 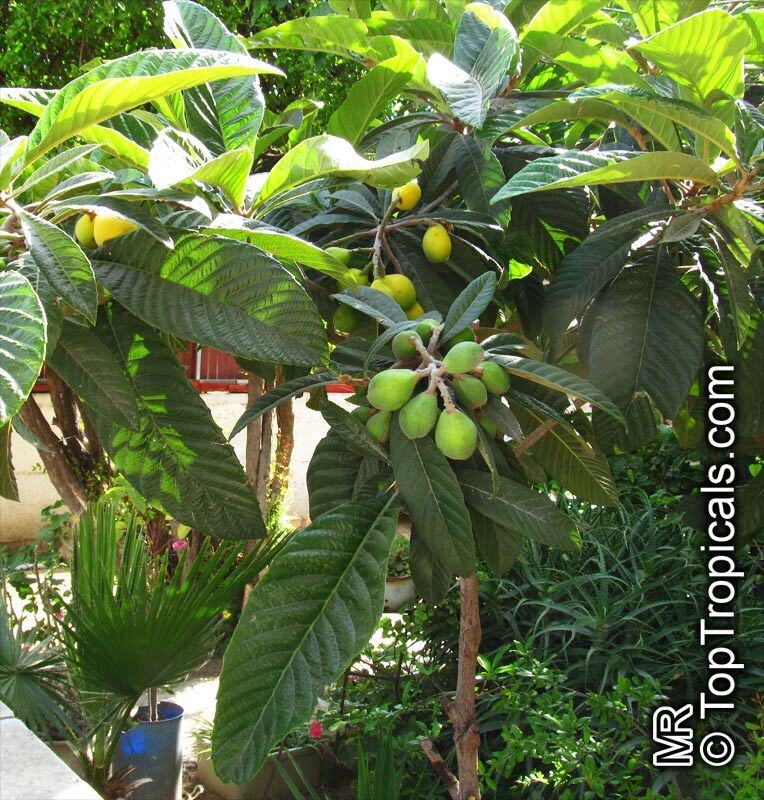 In the past was considered the best loquat for South Florida. 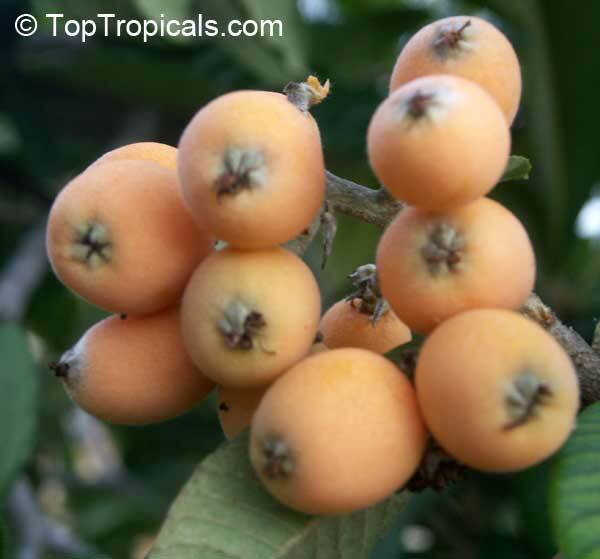 The fruiting season is March to May. 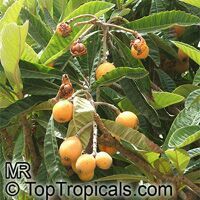 It has medium to large fruit. The skin color is orange and the pulp is pale orange. 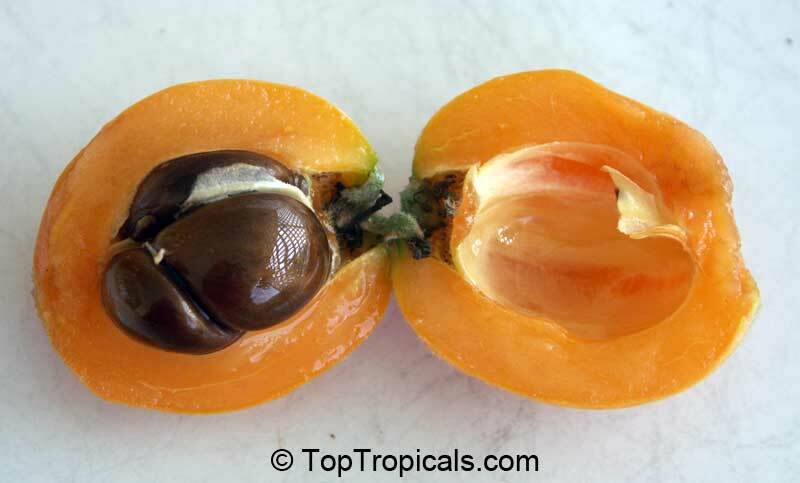 The fruit is very sweet with only one-two seeds. 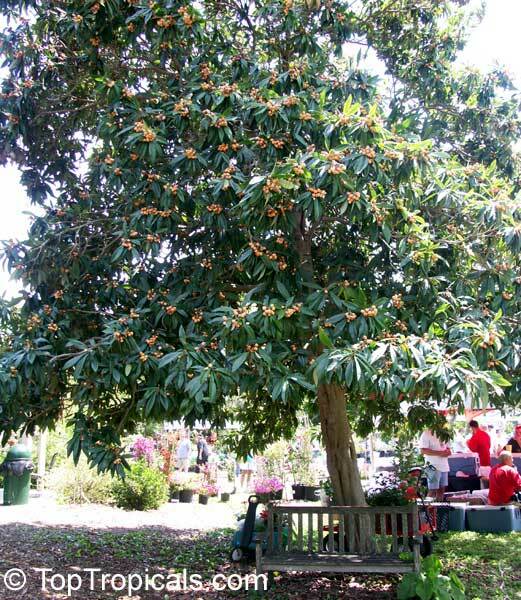 4708 Eriobotrya japonica - Loquat Premier, grafted ? 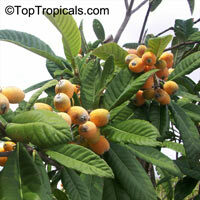 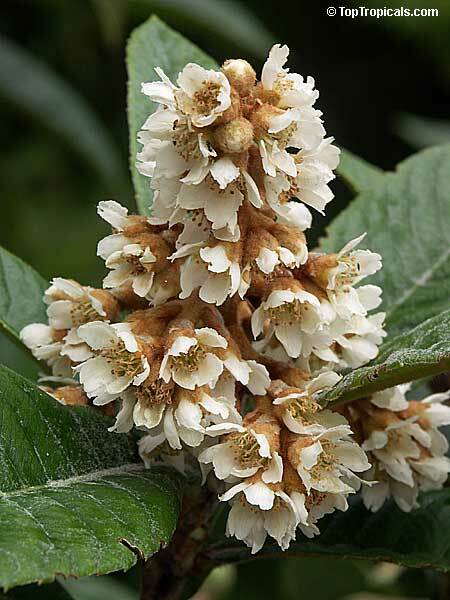 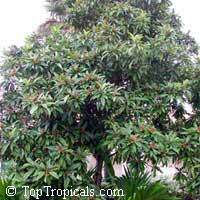 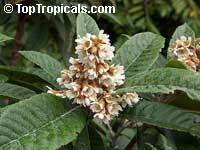 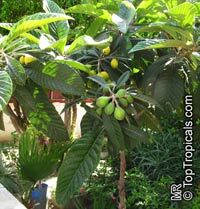 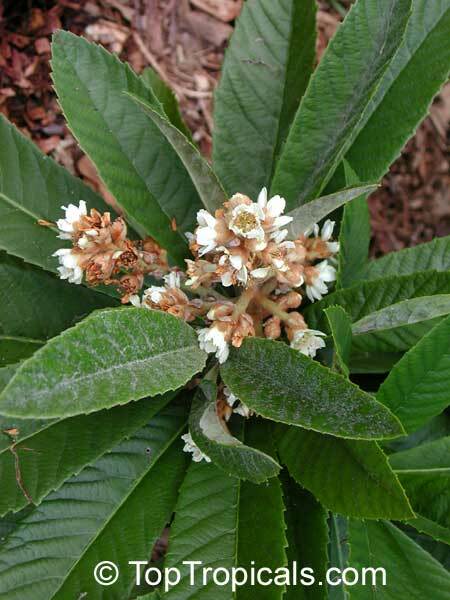 Premier Loquat - is a dwarf tree with high production making a great container item. The fruit when dark orange is very sweet, when it is eaten more to the yellow side it is still excellent but with a slight tartness. 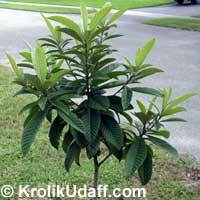 4800 Eriobotrya japonica - Loquat Sherry Woods, grafted ? 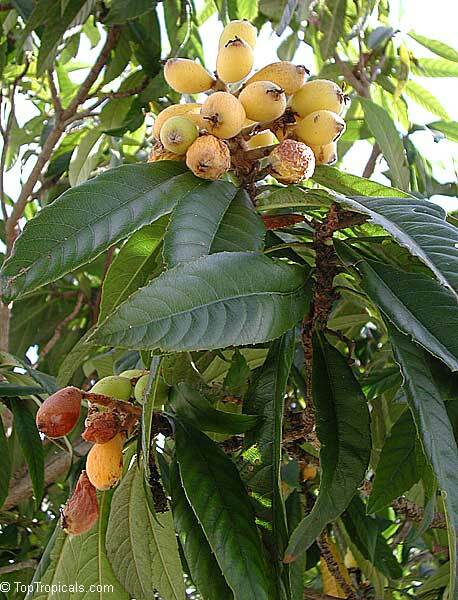 Loquat Sherry. 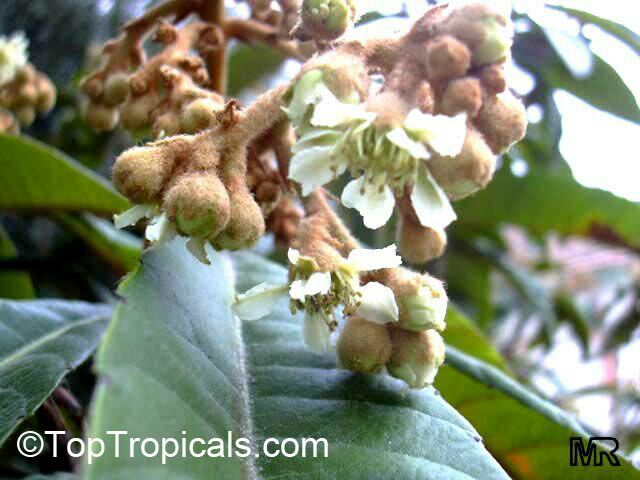 Early fruiting, March - April, low acid, very bright fruit. 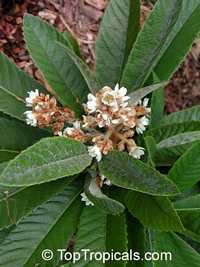 4336 Eriobotrya japonica - Loquat Turkey, grafted ? 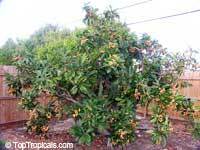 Very hardy fruit tree, easy to grow, drought tolerant, fast growing. Fruit are very large size, yellow orange skin with yellow flesh, very sweet with no acid taste. 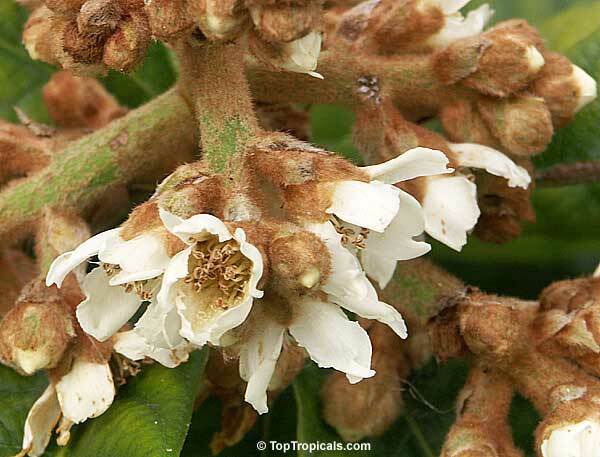 5218 Eriobotrya japonica - Loquat Vista White, grafted ? 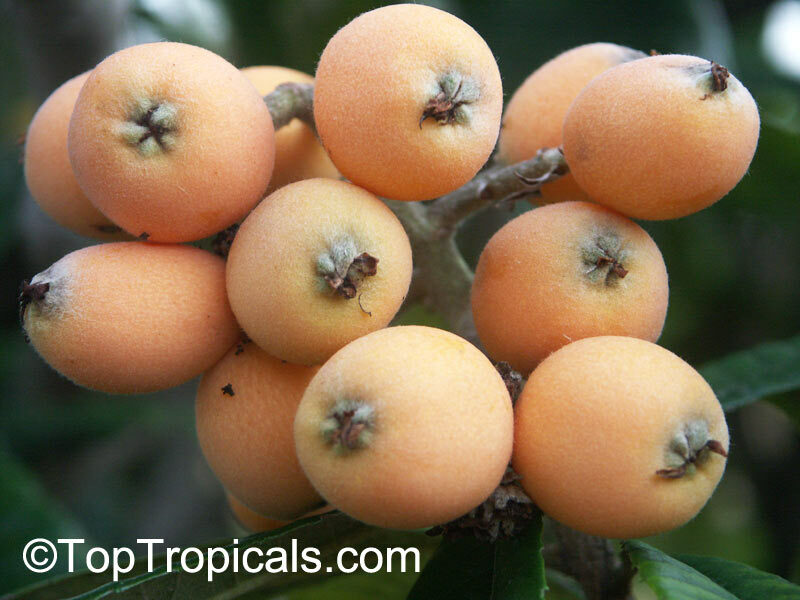 This is not the biggest fruit variety but the sweetest of them all! Vista White is a small to medium sized, round loquat. 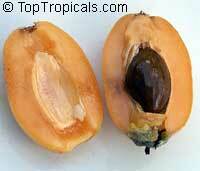 The skin is light yellow with pure white flesh. 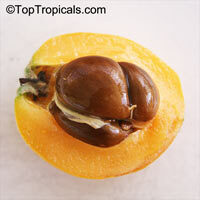 The flavor is very sweet and high in sugar content. 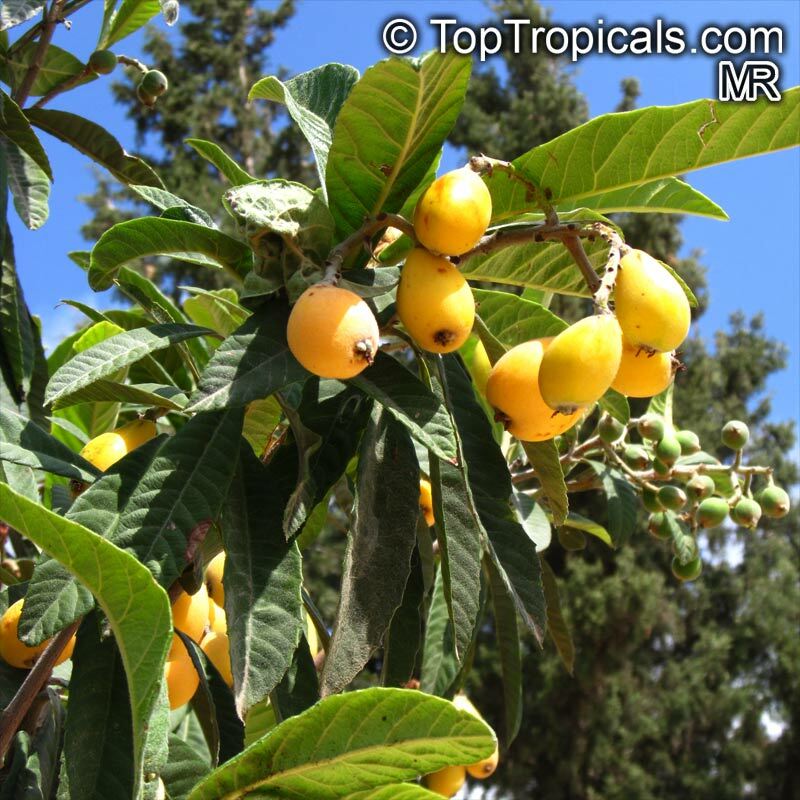 Vista White ripens at the end of April or early May. 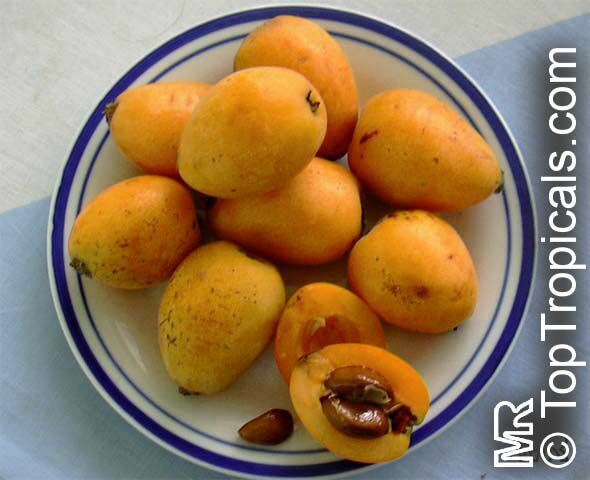 Excellent for dessert. 4249 Eriobotrya japonica - Loquat Yehuda grafted ? 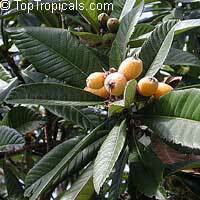 Loquat, Japanese Plum - Yehuda variety. 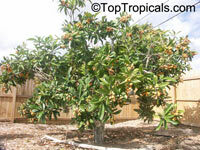 Very cold hardy fruit tree, easy to grow, drought tolerant, fast growing. 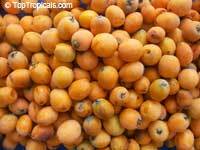 Fruit are large size, yellow orange flesh, mildly sweet with very small seed inside. In Florida fruit ripens in late February-March. Fruit is great for eating fresh or making jam.